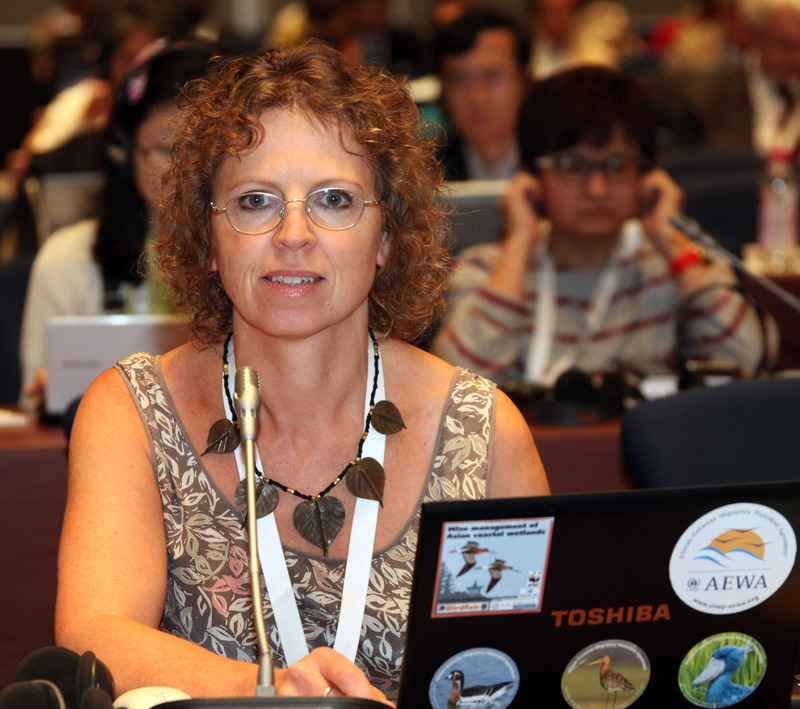 Nicola has worked for the RSPB since 1992, leading BirdLife’s global flyways policy work since 1998, including as BirdLife focal point for the Convention on Migratory Species. She has been devoted to shorebirds for the past 40 years, especially those that depend on coastal habitats. Having coordinated a major, but unsuccessful international search to prove the continued existence of the slender-billed curlew, she is pleased to be part of the team trying to prevent the SBS going the way of the SBC! 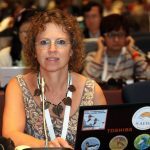 Her efforts focus on encouraging intergovernmental action to conserve intertidal shorebird habitat, especially in the Yellow Sea.